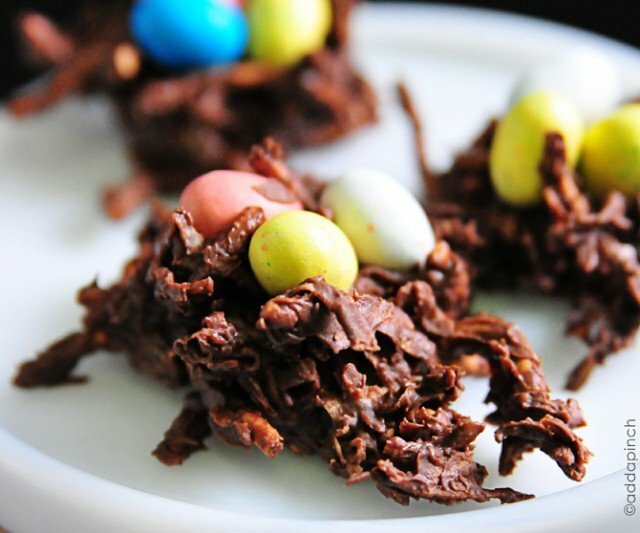 Little Buddy and I decided to get a little bit crafty with our food this week and made these Chocolate Coconut Nests for Easter. Let me just tell you, if you are looking for one of the fastest little food crafts to make with children for Easter, this one should be at the top of your list! 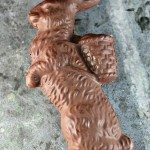 The hardest part of the entire process is melting the chocolate, which in the microwave takes all of a nano-second to accomplish (I exaggerate by a smidge here), but at the very least should be done by an adult or older child. Once the chocolate is all melted, you just dump in the chow mein noodles and coconut and stir until it is well-combined. Then, the fun comes in with scooping out a bit of chocolate mixture with a small cookie scoop or a spoon and dropping it onto parchment paper. This part is where the kids definitely come into play by scooping and dropping until all the “nests” have been placed on the parchment paper. Earlier in the week, we’d picked up malted Robin’s Eggs at the grocery store to serve as the little eggs to go in our nests. Little Buddy and raced as we plopped three little eggs into each of the “nests” before the chocolate dried. 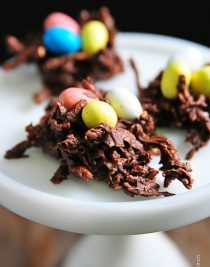 To make sure the little eggs were secure in their “nests”, I pressed them gently into the chocolate, chow mein, coconut mixture. Then end result was that the little eggs were nestled in a lot like real little eggs would be. Of course, I may have gotten just a wee bit into the whole thing. Good thing it was a quick little project, huh? 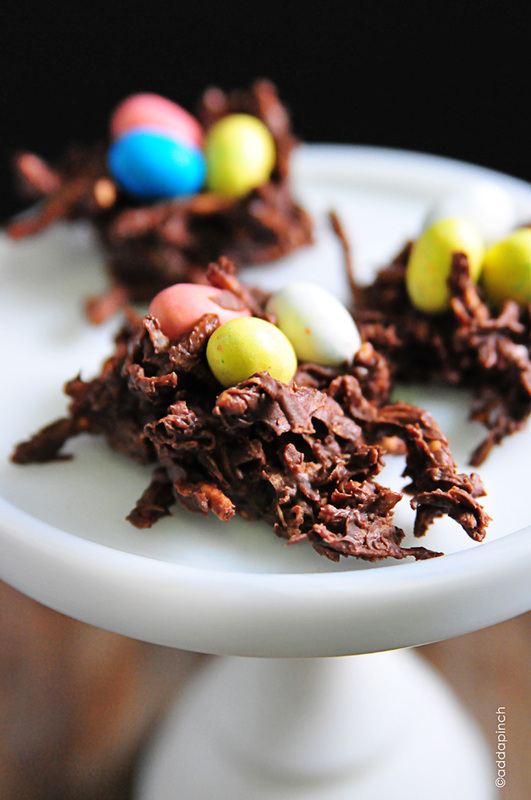 All in all, these chocolate coconut nests were ready in less than 5 minutes. Then, we just let them dried for a while on the counter top while we were out at Scouts. 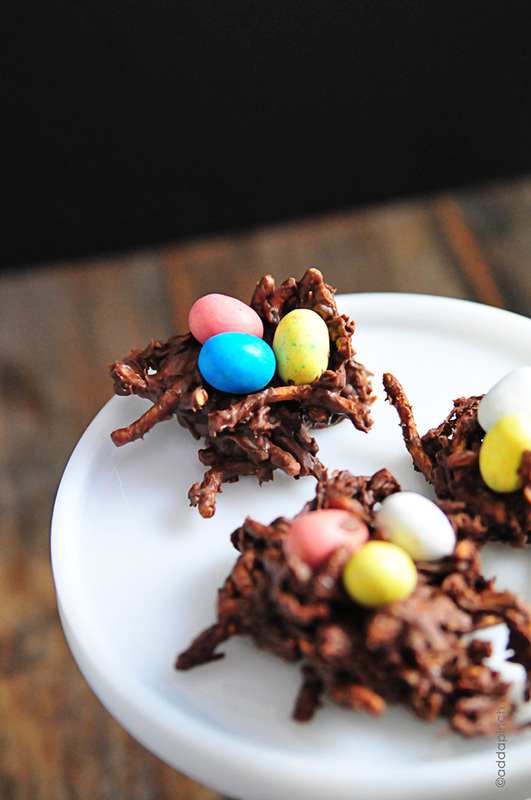 Here’s the recipe for these little Chocolate Coconut Nests. I hope you have as much with them as we did! 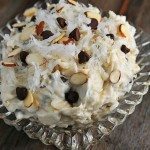 Chocolate Coconut Nests make a great no bake dessert or treat with four simple ingredients and less than 30 minutes. Great treat to make with children. Prepare two sheet pans with parchment paper. Set aside. Melt chocolate chips according to package instructions. 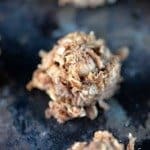 Add chow mein noodles and coconut to the melted chocolate and carefully combine until noodles and coconut are well-coated with the chocolate. Heap teaspoons full of mixture and drop onto parchment paper. 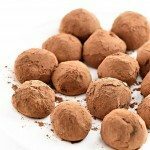 Carefully press 3 small egg shapped chocolate candies into each, forming a "nest". Allow to cool. You may also into the freezer for 10 minutes to firm more quickly, if desired. Serve or store in an airtight container. 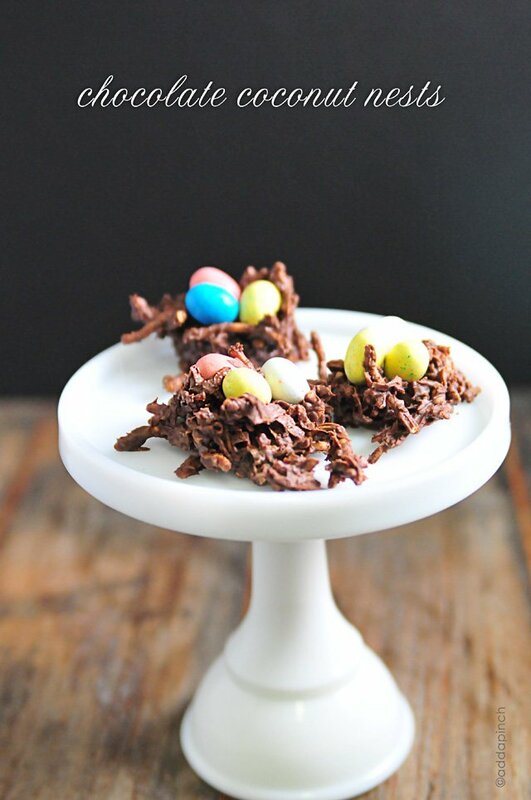 These are based on my Chocolate Haystacks recipe but just with the addition of coconut and the cute little eggs for the nests. So, if you prefer to have a lighter nest, you could of course just go with a standard butterscotch haystack and omit the coconut. 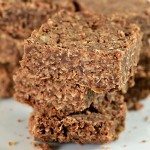 I’m not a huge butterscotch fan, so chocolate and coconut it is around here! these are such a cute idea to have around the house for kids on easter! love them. What a cute idea for Easter! 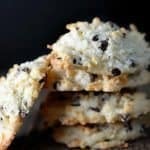 These are adorable (and I bet pretty tasty, too)! My kids are going to love these!!! Love that we can make them all together! Aw, these are adorable 🙂 I love the fun treats that the holidays bring.